SugarSmile: Save the Date: Join the Blogapalooza 2013 this November 16! 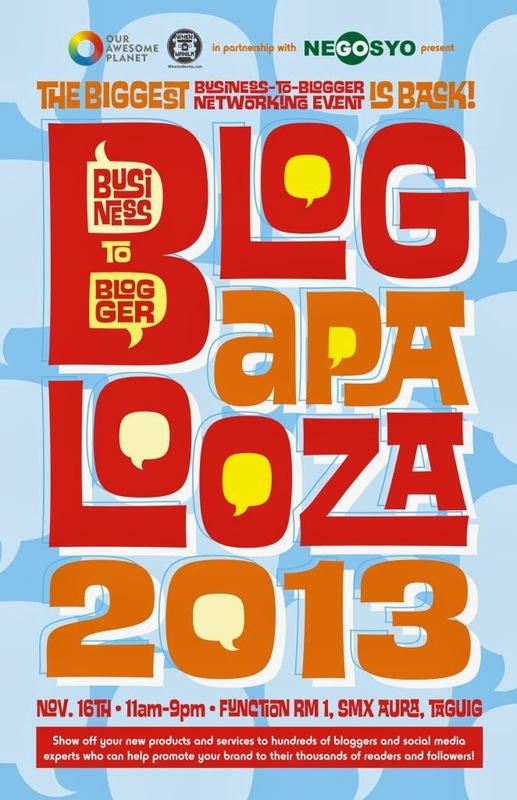 Save the Date: Join the Blogapalooza 2013 this November 16! 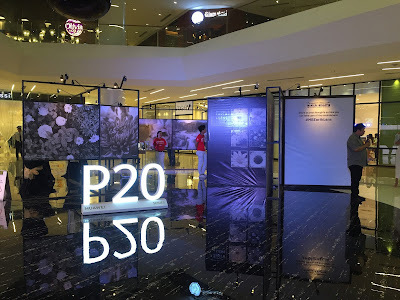 I've got the chance to join the Blogapalooza last 2011 at Fully Booked Bonifacio High Street and I had a very interesting afternoon, knowing a lot of companies and their products. This year, it gets even better and they have already invited up to 250 bloggers (and counting). Get the chance to be here in this event, happening on November 16 at the Function Room 1 of SM Aura! To sign up to the biggest blog event of the year, please visit http://Blogapalooza.WhenInManila.com. Meet businesses who are looking for brand ambassadors and online storytellers. I was so excited that I have already signed up, the first week the invites are up. So don't get left behind! 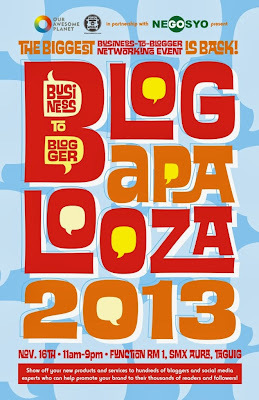 If you love to do reviews and be in the know of the latest brands, Blogapalooza 2013 is the event to be. For more details, visit the WheninManila and Blogapalooza 2013 sites now. See you there blogger friends!